Maestro Matsuda has gained a reputation as one of the very great contemporary makers. 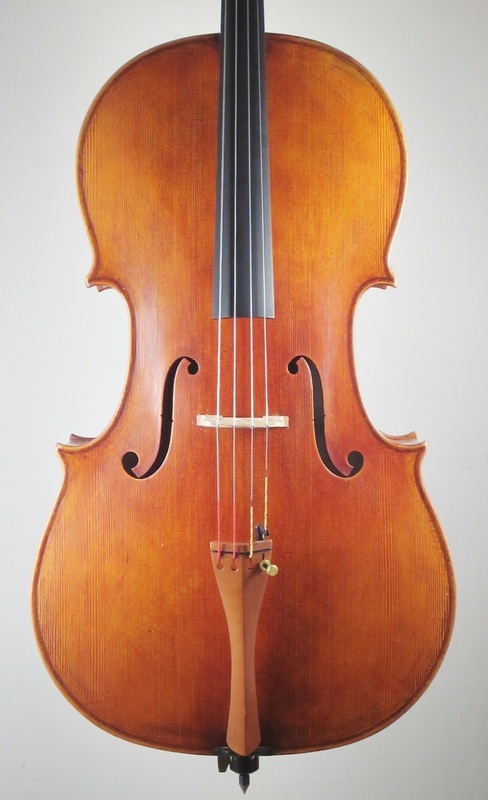 This cello is in perfect condition, and has had just one owner. This is for the player who wants a big sound and deep C string. This is a wonderful investment.